200 Caddo Street, Lipan Texas 76462. 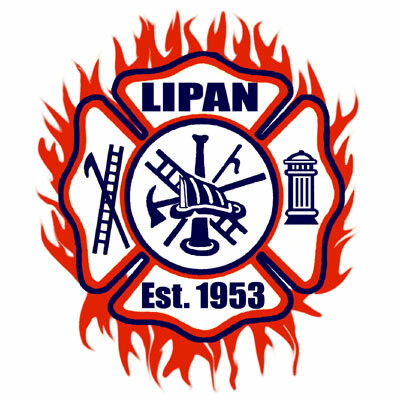 The Lipan Volunteer Fire Department know how to show everyone a good time! Arts, crafts, entertainment & more. The community always turns out to support their VFD! Spread the word and don’t miss this show. ALL SHOWS: AWARDS & REGISTRATION: 42 Awards including - Best of Show, Sponsor’s Choice, Under Construction, Special Interest, Late Model, Rat Rod, Cycle & more! Push it, pull it or tow it in & we will register you. Open class registration for participants $20.00 per vehicle.